The Ministry of Gender, Youth and Sports, in its contribution towards socio-economic and political development of the country, aspires for gender equity and equality; sporting excellence; and a healthy and self-reliant youth. The Ministry works towards the advancement of Gender equity and equality; the enhancement of sporting excellence and the integration of youth in the socio-economic and political development of the country. 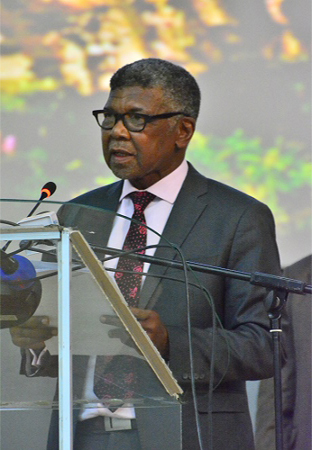 The Ministry is made up of four departments namely; the Department of Gender, the Department of Youth, the Department of Sport and the Department of Recreation. The Department of Gender ensures equality of all opportunities between women, men, girls and boys, so that development efforts have an equal impact on all gender issues. Our aim is to facilitate proper integration of gender issues in development to ensure full involvement, participation and partnership of women and men, girls and boys in both their productive lives. Through it’s policy, the Department of Gender takes gender concerns into account in all national and sectoral policies, programmes, budgets and plans in order to achieve gender equality in the development process. In order to carry out its mandate the Department is organized into three areas of operation which are very closely inter-related; economic empowerment which is concerned with poverty eradication, social empowerment deals with the fight against gender-based violence and HIV/AIDS, and political empowerment advocates for equal representation and participation of women and men in politics and decision-making positions of society. The goal of the Department of Youth is to promote the dignity and self esteem of all Lesotho youth; to ensure their physical, intellectual and moral well being; and to take all measures to accelerate their full participation in the socio-economic, cultural and political life as healthy, active and productive citizens of the nation. The youth should be perceived and serve as an instrument of social development. 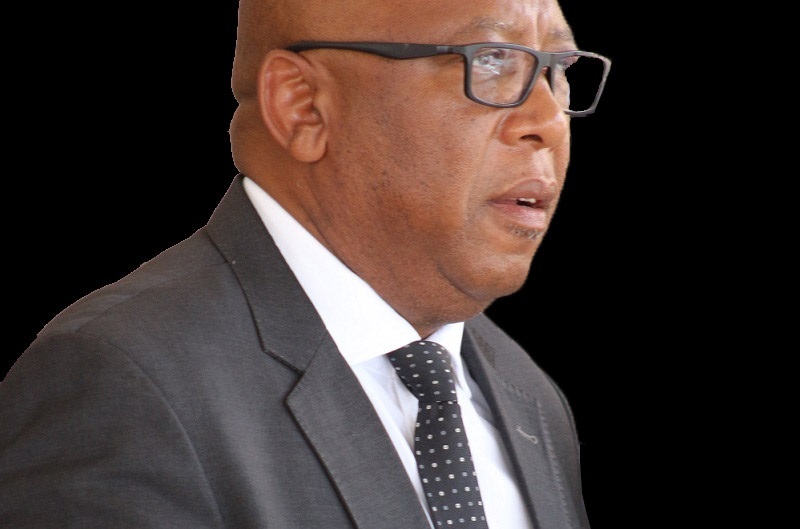 To this end, it should be aspired to having youth as good citizens, molded by dynamic cultural and religious values, so that they can take their rightful place in society and fully participate in economic and socio-political development of peaceful Lesotho through individual and coherent group self-motivation. In Lesotho youth should be defined as persons between 15 and 35 years of age. This age range is adopted also for the purpose of facilitating proper targeting of counselling and provision of material assistance to the youth. It is however recognized that it is expedient to sub-divide the age groups into three categories: 12 to 15 years (developing youth); 15 to 25 years (well developed youth); and 25 to 35 years (young adults). It is also essential to categorize youth according to political and socio-economic context. Politically, the voting age is 18 years and above. Common social and economic categories include: rural and urban youth; male and female youth; out of school and in school youth; employed and unemployed youth. There are District Officers in all the ten districts of Lesotho, where youth access services on a daily basis. The Department of Sport and Recreation strive for an enabling environment conducive to the development of Sport through improvement of infrastructure, development of amateur and professional sport, as part of the socio-economic development of the country; and towards making sport a self-supporting aspect of social development. Sports development provides opportunities to both male and females, at all levels and of all ages, backgrounds and abilities, through the four stages of development namely; Foundation, Participation, Performance and Excellence. Through its policy, the Sport and Recreation Department recognises the importance of the collaboration of various government ministries, institutions and Non-Governmental Organisations, for the effective development of delivery of sport services. 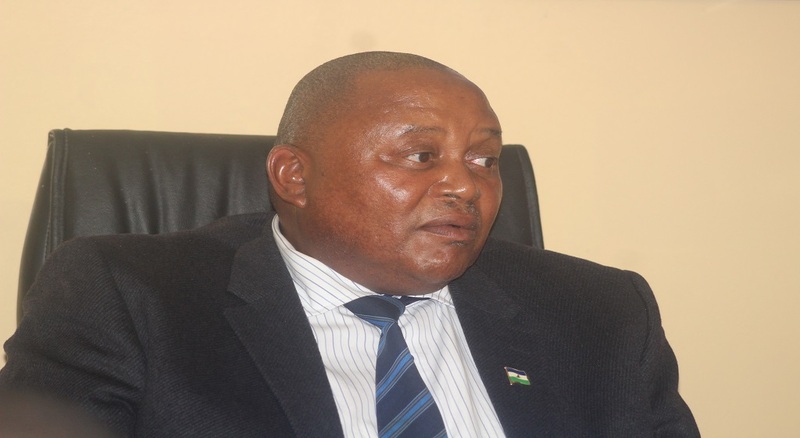 Coordination and monitoring of competitive sport is executed through the Lesotho Sport and Recreation Commission in accordance with the Lesotho Sport and Recreation Act, 2002. The Commission is an executive body of the General Assembly of all registered Sports Associations. The Sports Associations, on the other hand, are engaged in sport development in the various sports disciplines. The Department runs train-the-trainer courses and workshops in sport administration, coaching and refereeing, umpiring as well as coaching clinics in the various sporting disciples such as Athletics, Basketball, Cricket, Football, Netball, Handball, Volleyball, etc These are held for school sports and home teams. The Department also generates sporting activity where none exist. The whole purpose of all these activities is to promote sport and recreation, and to unearth talent. How the public access these services. 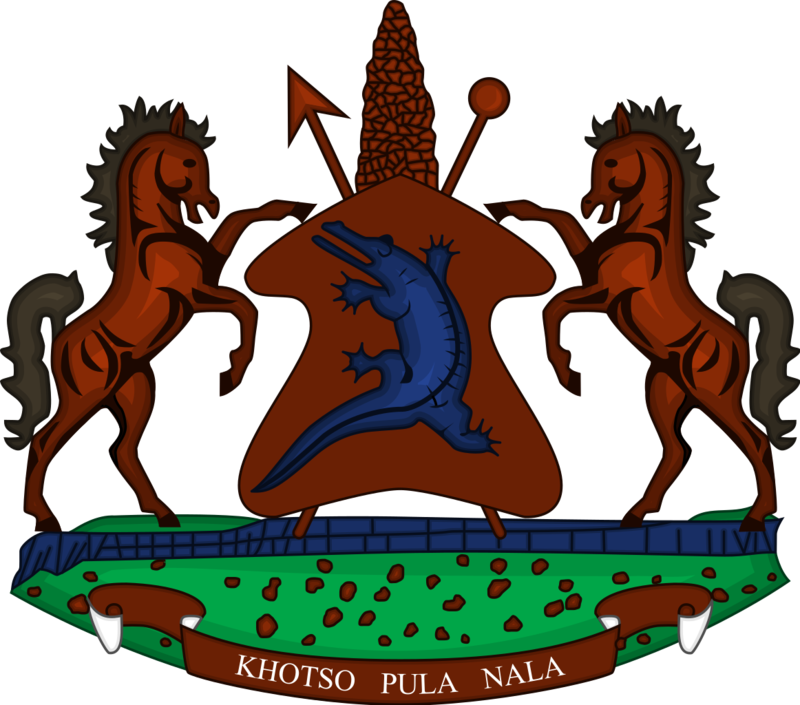 There are District Officers in all the ten districts of Lesotho, where members of the public access services on a daily basis.